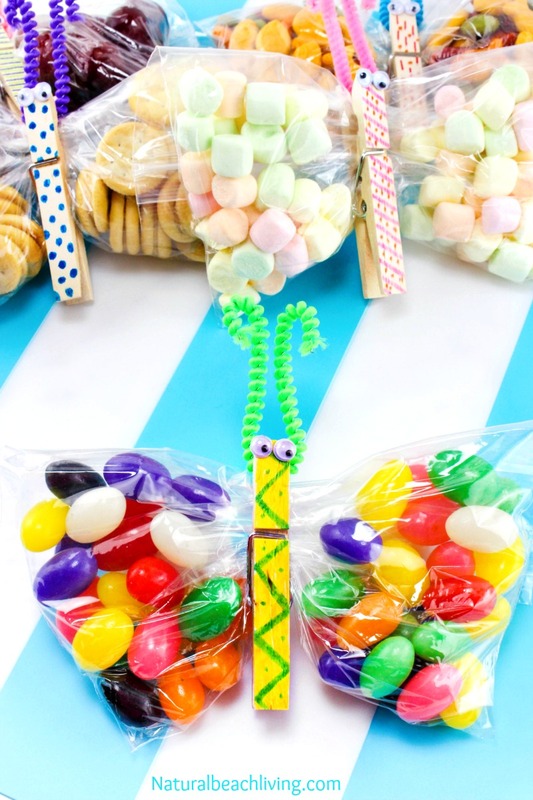 You are about to see the cutest and easiest butterfly crafts kids make for snack time. 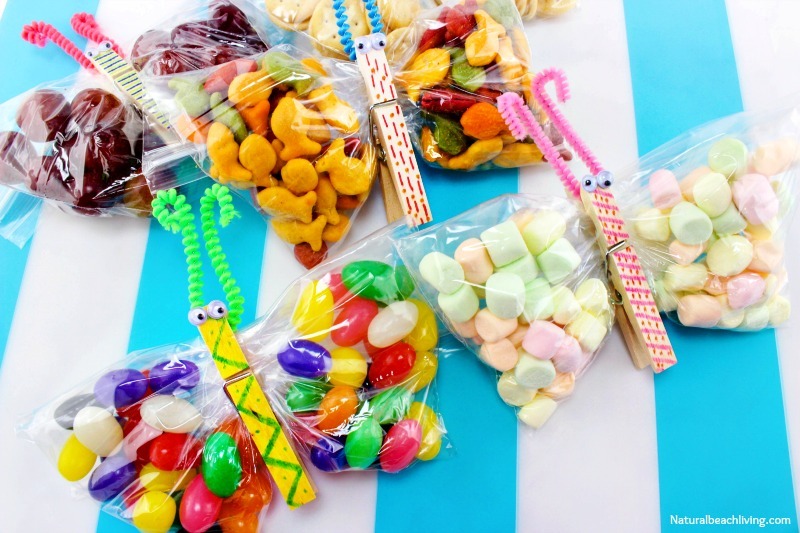 This treat bag is the perfect mix of purposeful and creative. 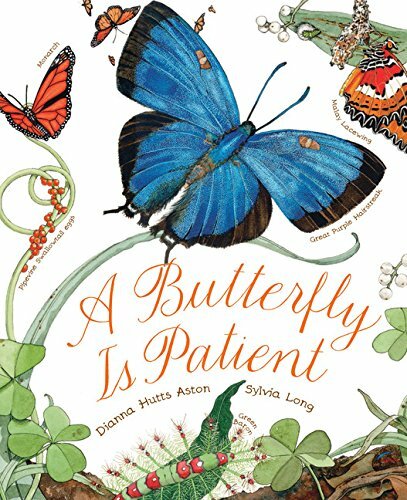 Whether you are in the middle of a butterfly lesson like we are, or you are looking for a good spring activity, this is it. 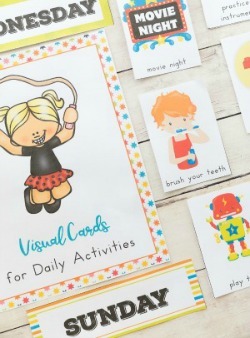 I think every child loves making crafts and eating snacks. 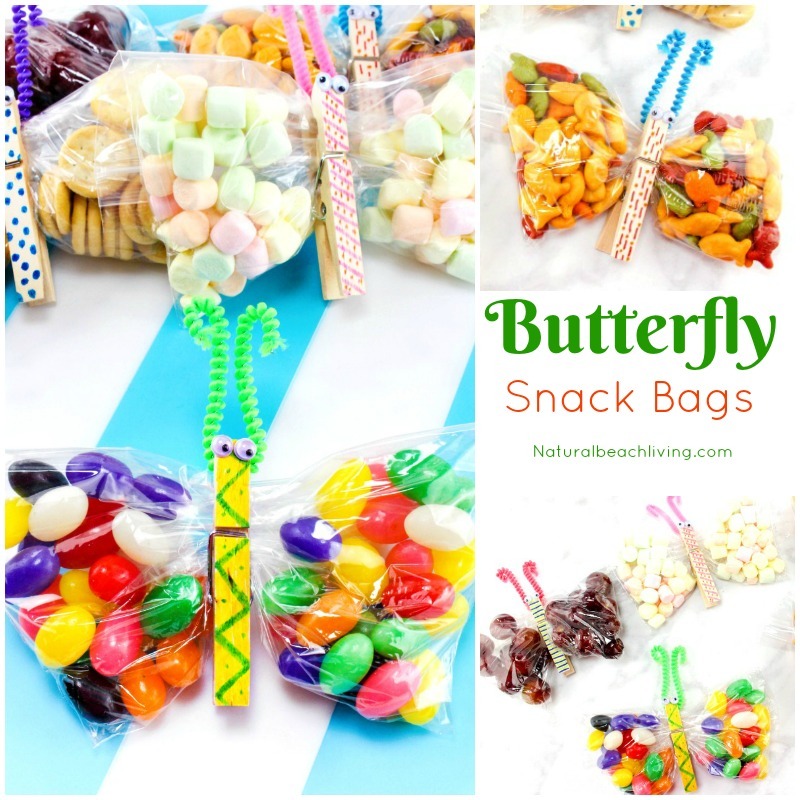 This puts them both together for a cute butterfly snack bag. 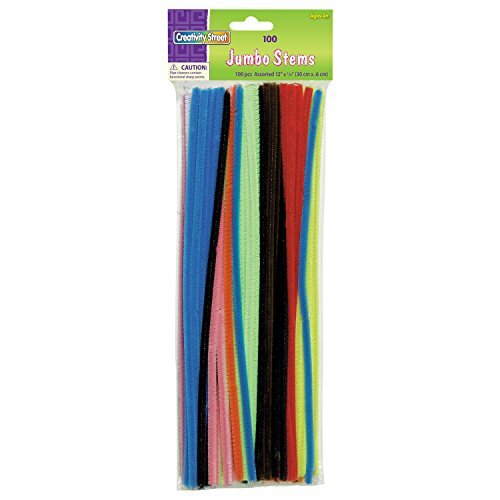 These would also make a perfect goodie bag for a butterfly birthday party. 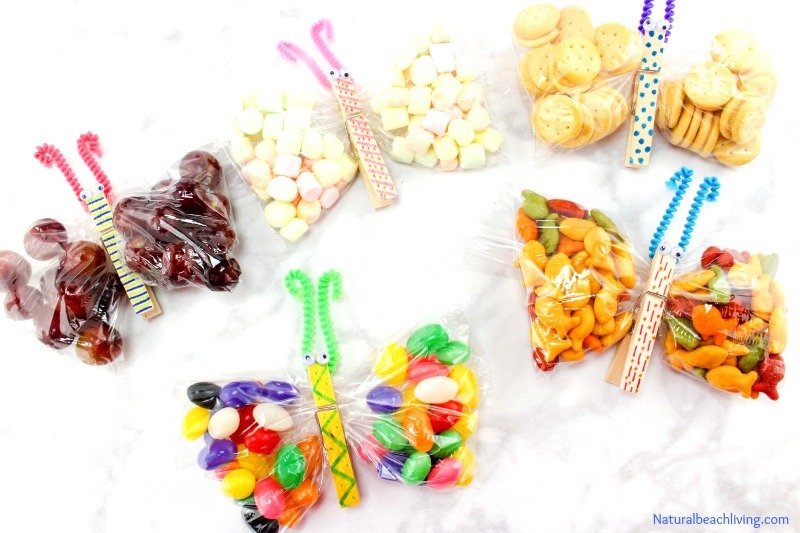 Are you ready to make butterfly crafts snack bags with your kids? 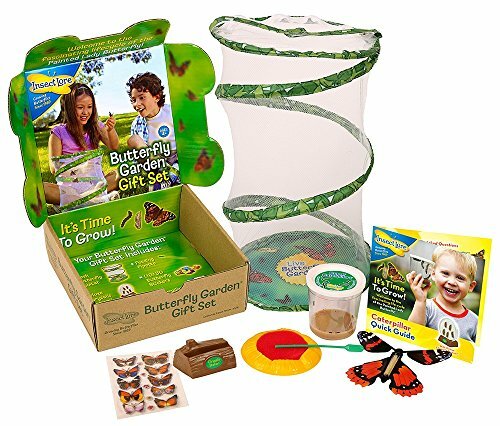 These are so cute and adding them into a great Butterfly Life Cycle Unit would be perfect for spring. Don’t you think? 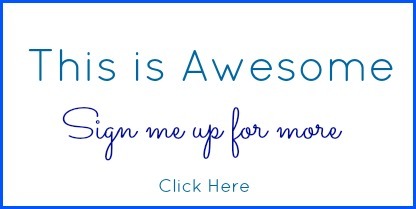 This is just an example feel free to use, raisons, nuts, granola, or anything else that seems like a yummy snack for your kids. 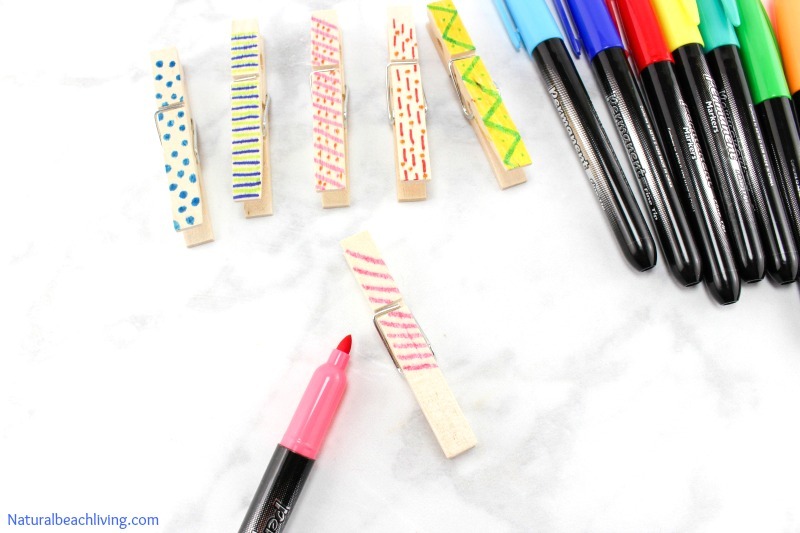 With the markers, color the clothespins with colors and designs of your choice. 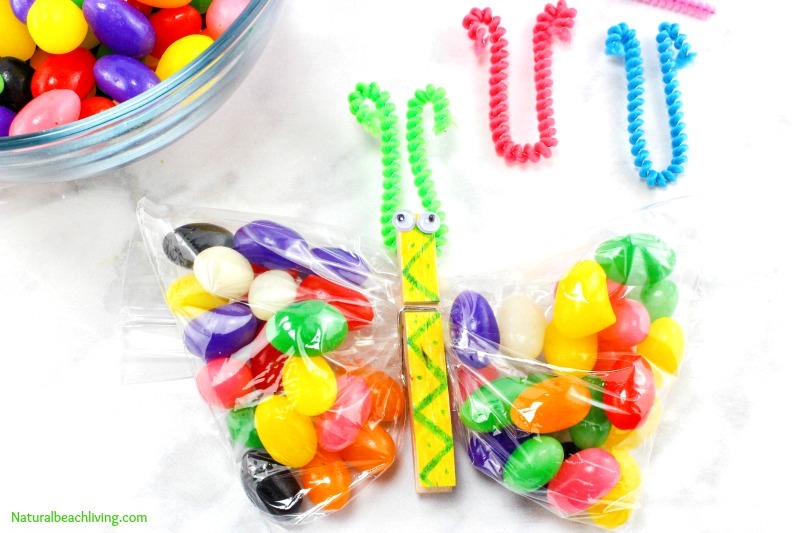 Setting out the supplies on the table makes this a fun butterfly craft kids can make themselves. 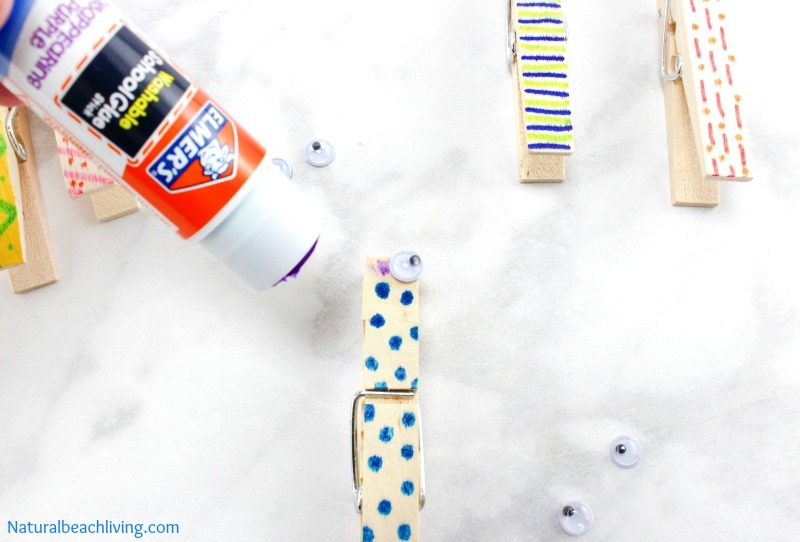 You can use a glue stick or Elmer’s white glue for 2 little googly eyes on each clothespin for the butterfly’s eyes. Fill each Ziploc about 1/3 of the way full with a snack, and get all the air out of the baggie as it is being zipped closed. If you place the snacks on the table your child can pick what they want and fill the bag themselves. Fold the baggie down and separate the snack in the bag by pushing about half the snack to each side of the baggie so there is an empty space in the middle. Clip on your clothespin in the empty space so now the snack has 2 equal sides. 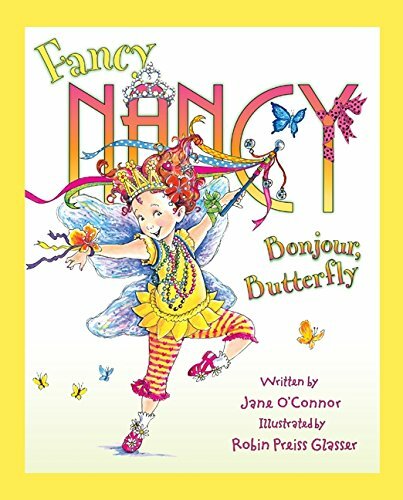 Cut a pipe cleaner in half and bend into a u-shape and clip this into the top of the clothespin for the antennae’s. 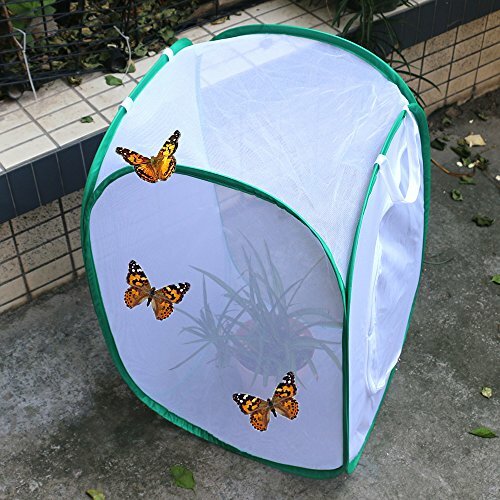 Your butterflies are ready for snack time. 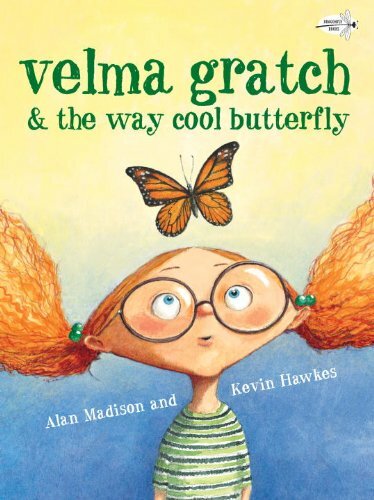 Can you think of other Butterfly Crafts Kids Make? I hope to come up with a few more before our butterflies emerge. 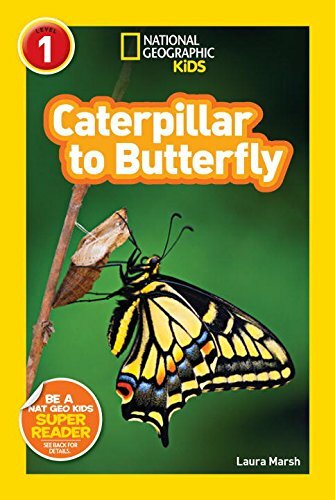 Every year the kids look forward to experiencing the Miracle of Metamorphosis. 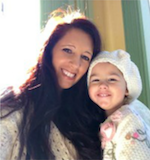 It’s a wonderful hands-on experience to share with the kids. 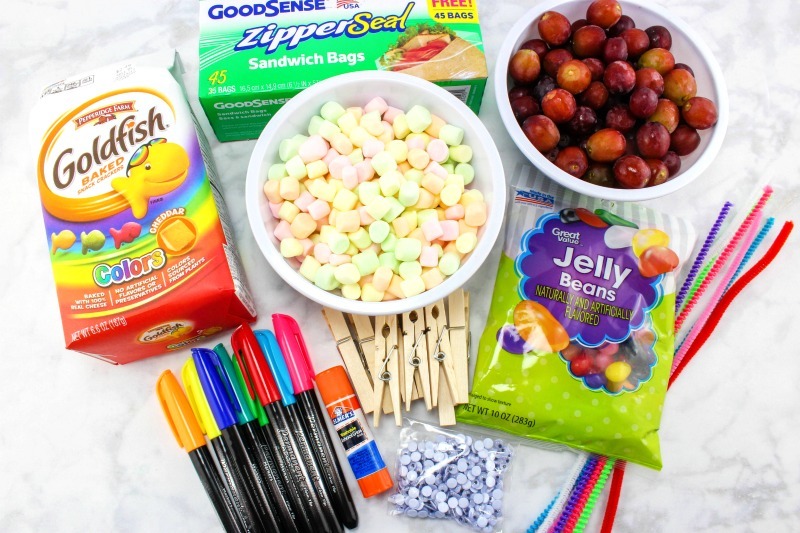 Snacks—such as Goldfish, Grapes, Jellybeans, Marshmallows, etc. 1. 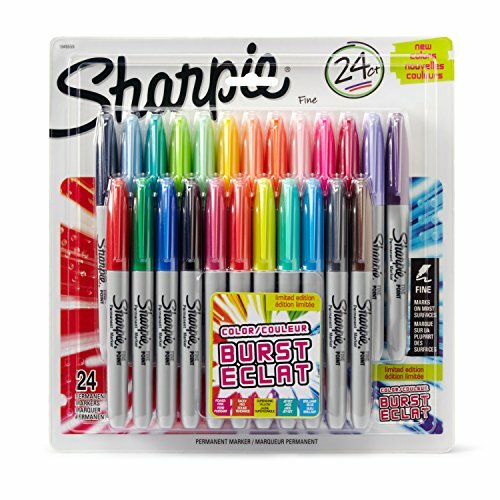 With the markers, color the clothespins with color and design of your choice. 2. Glue 2 little googly eyes on each clothespin for the butterfly’s eyes. 3. Fill each Ziploc about 1/3 of the way full with a snack, and get all the air out of the baggie as it is being zipped closed. 4. 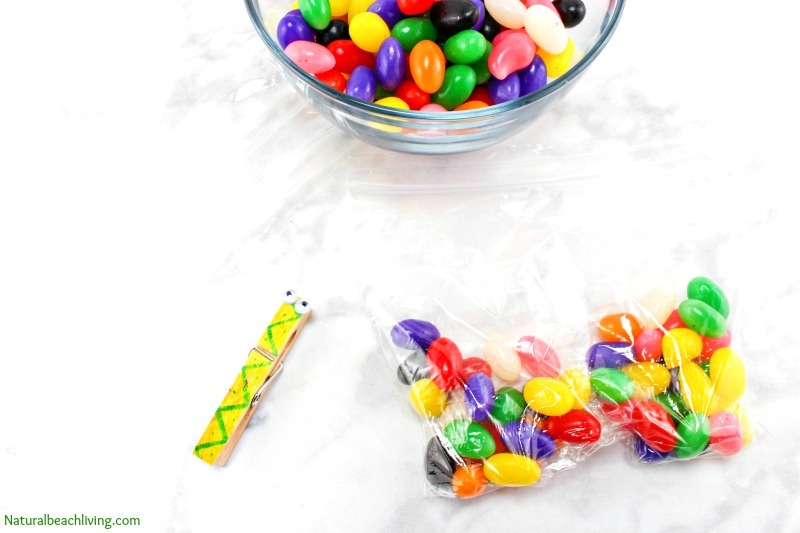 Fold the baggie down and separate the snack in the bag by pushing about half the snack to each side of the baggie so there is an empty space in the middle. 5. 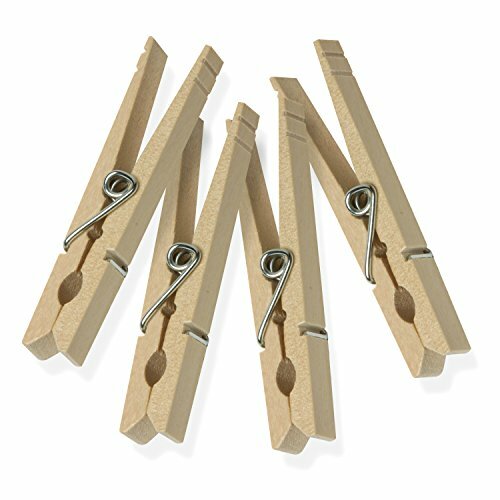 Clip on your clothespin in the empty space so now the snack has 2 equal sides. 6. Cut a pipe cleaner in half and bend into a u-shape and clip this into the top of the clothespin for the antennae’s. 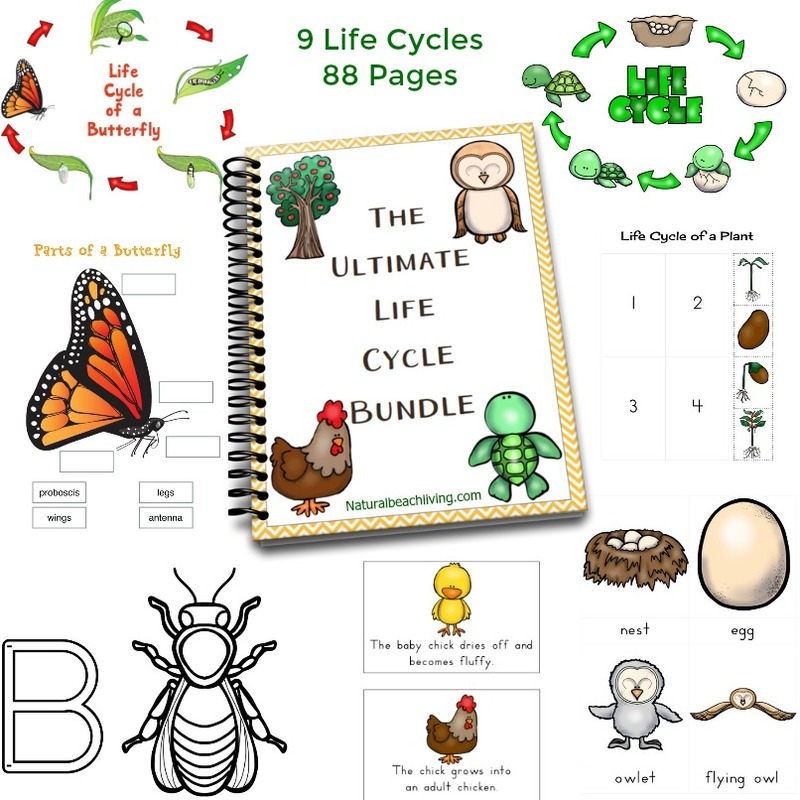 You can get all of you Butterfly Life Cycle Printables by clicking here.